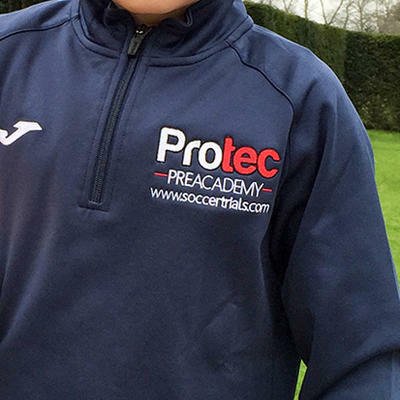 Protec Football Academy is the UK’s leading provider of soccer training and Elite teams ranging from u7- u14. 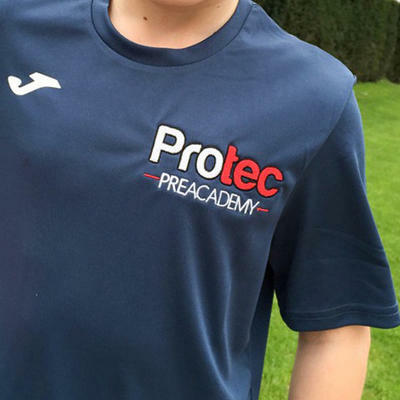 Protec offers the chance of its players being seen by some of the leading professional clubs recruiting for Academy football. 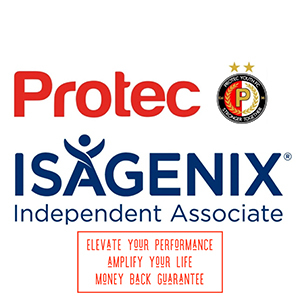 Our qualified and experienced team include both current and ex-professionals, who provide the highest level coaching available. 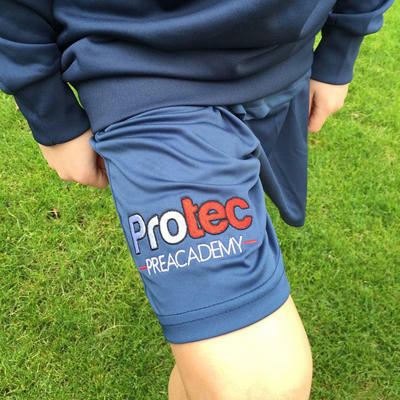 "Protec’s record as a leading independent Football Academy speaks for itself. 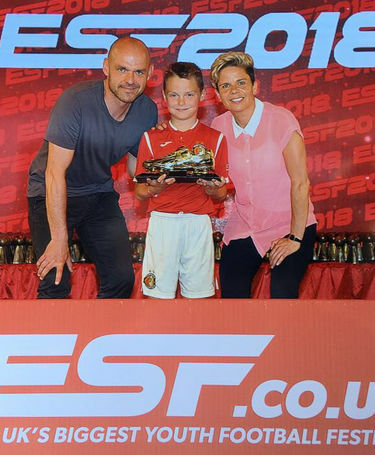 They offer a fantastic opportunity for young players to develop their football talent." 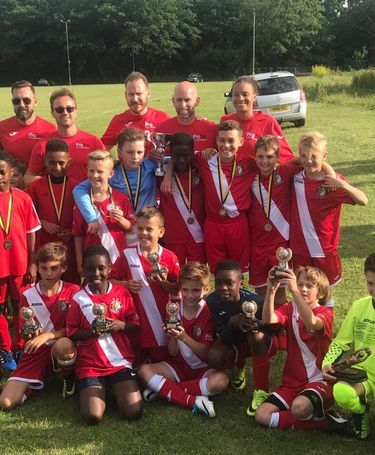 We offer a wide range of specific training sessions that include, team, holiday camps and private coaching to accommodate different levels of ability, all of which have been specifically designed to ensure the continual development for those with the ability and desire to progress. 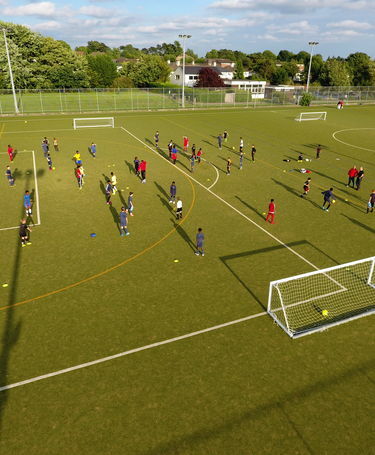 We work with numerous Professional football Academies and operate a number of progression, Intermediate and Advanced training courses based throughout London and hertfordshire that are within easy reach of Essex, Surrey, Kent, Berkshire and Hampshire for those that are willing to travel. 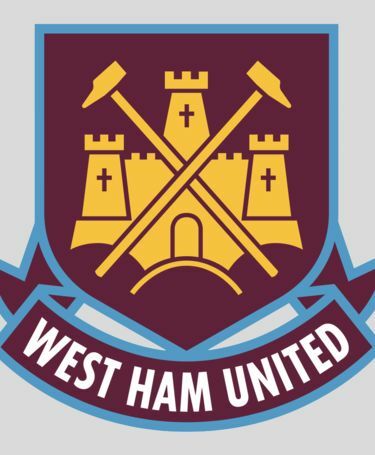 We have direct Links with many premiership clubs and scouts from teams such as Chelsea, Arsenal, Reading, Liverpool and West Ham, who often attend our training sessions with a view of setting up trials with their clubs. 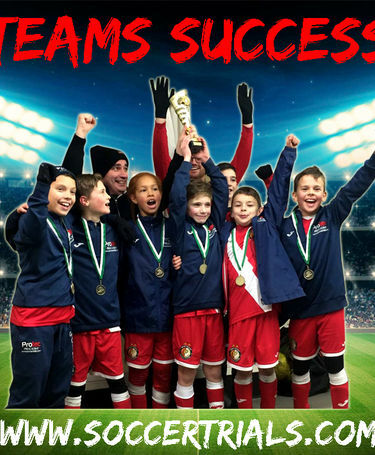 We get football players seen and signed on football contracts with many leading football clubs. 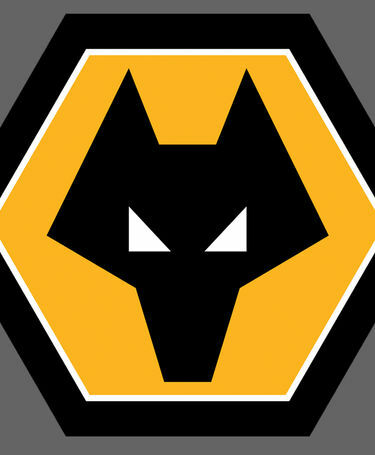 With over 25 years in the business, there isn’t a top UK Football Club that has not heard of us! 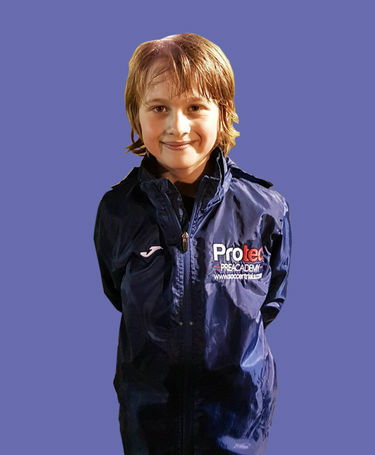 Protec top of London Youth Premier League! Congratulations to Samuel! 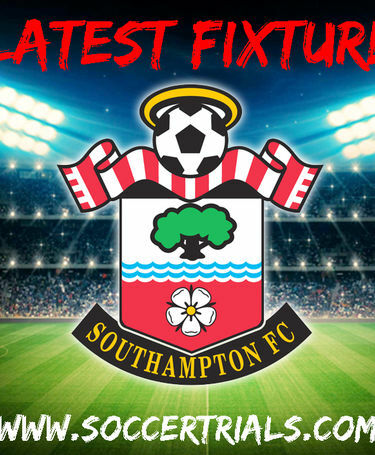 The Current ESF Cup Holder made the front page of ESFs Nation Wide Magazine and website for the 2019 season. Well Done Samuel!! Alex's success on prime time TV! 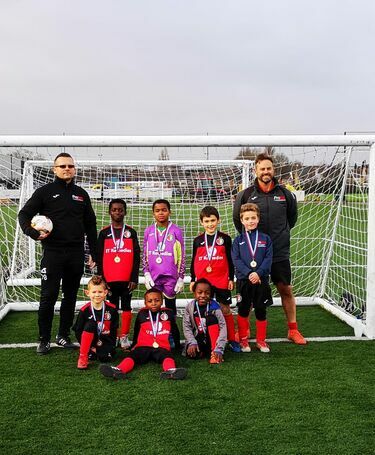 Protec play in second west ham Academy tournament. 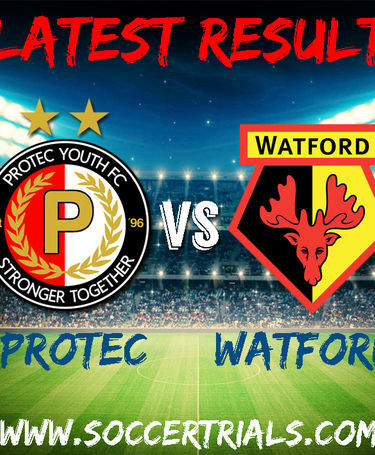 Protec win against Watford FC! 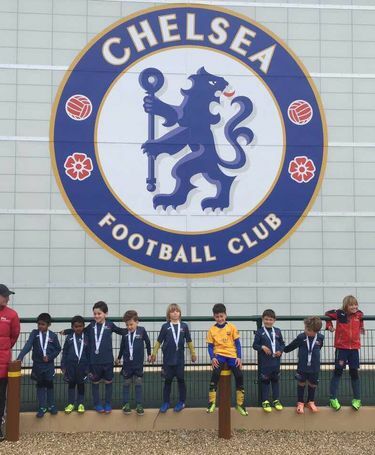 Protec success in Chelsea FC Tournament! 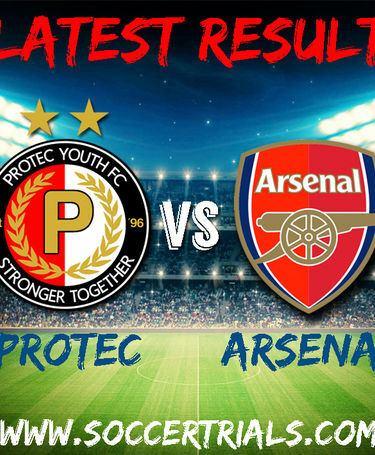 Protec success against Arsenal FC! Protec teams reach & win another final! 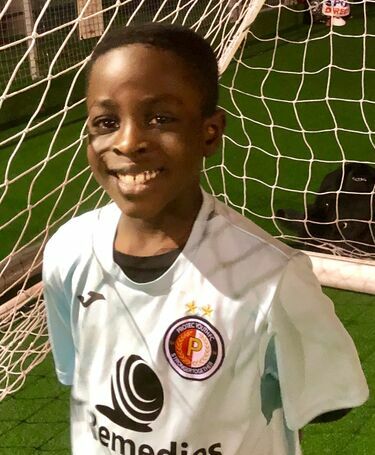 Henry gets offered trials at Arsenal and Chelsea! Quick Alerts There are currently no alerts. 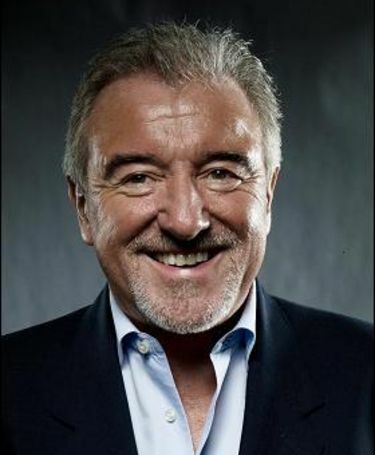 Why not see how many keepy-ups you can do! Compete with your friends and see who can get the highest score, click on the ball to start!